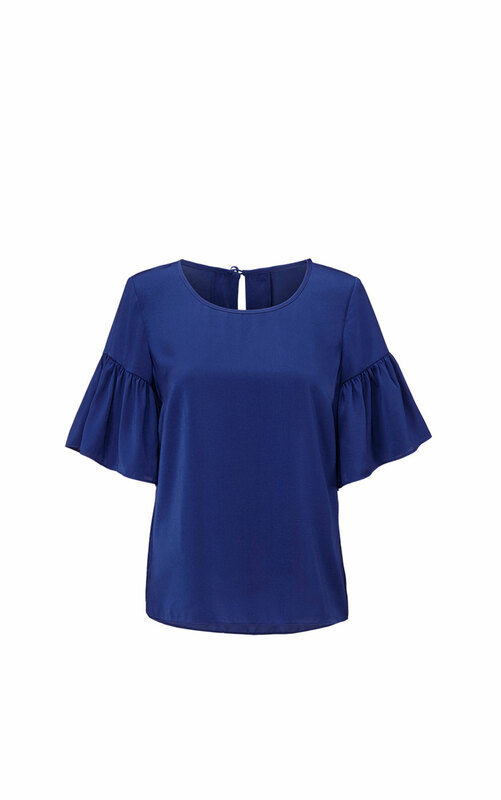 This ultra-saturated sapphire top is an absolute stunner. 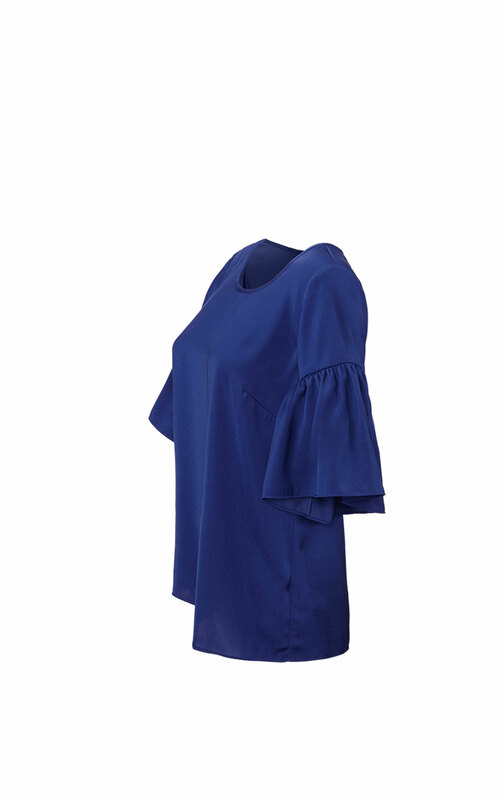 The Rhyme Blouse is a romantic stand-alone statement with floaty features like voluminous ruffle sleeves and a slightly square silhouette. 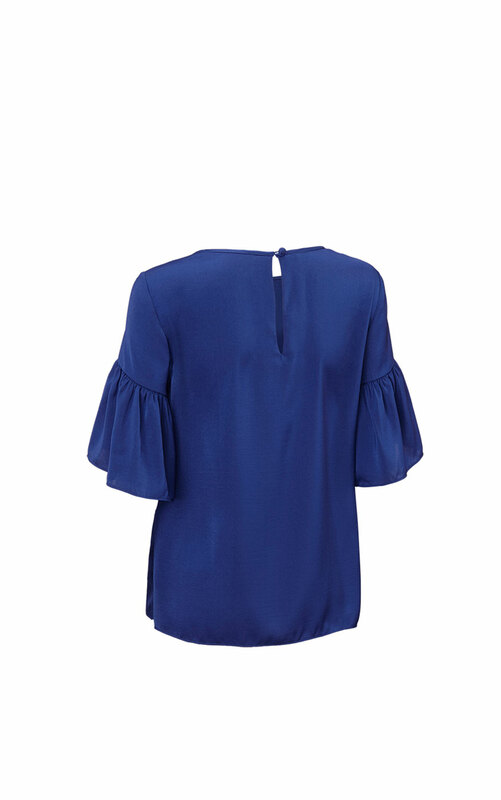 Loving the Rhyme Blouse? Share how you’re wearing it on Instagram, and browse through all the inspired ensembles for fresh ideas.